100% Pure is one of my favorite discoveries this year, with their wide range of quality bath, body, skin care, and cosmetics products. 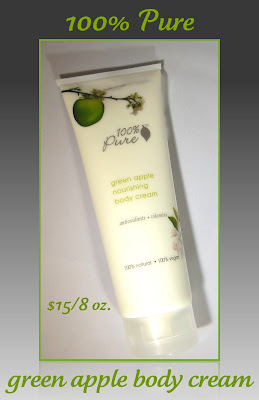 Their Green Apple Nourishing Body Cream is a lightly scented thick body cream that instantly moisturizes and nourishes your skin with a blend of anti-aging antioxidants, vitamins, skin softening fruit oils and moisturizing cocoa and avocado butters. You can find the entire ingredient list using the product link above. This product comes in 18 different scents and is packaged in an 8 oz. tube. They also offer this in a pump style bottle, which is available in 7 scents. 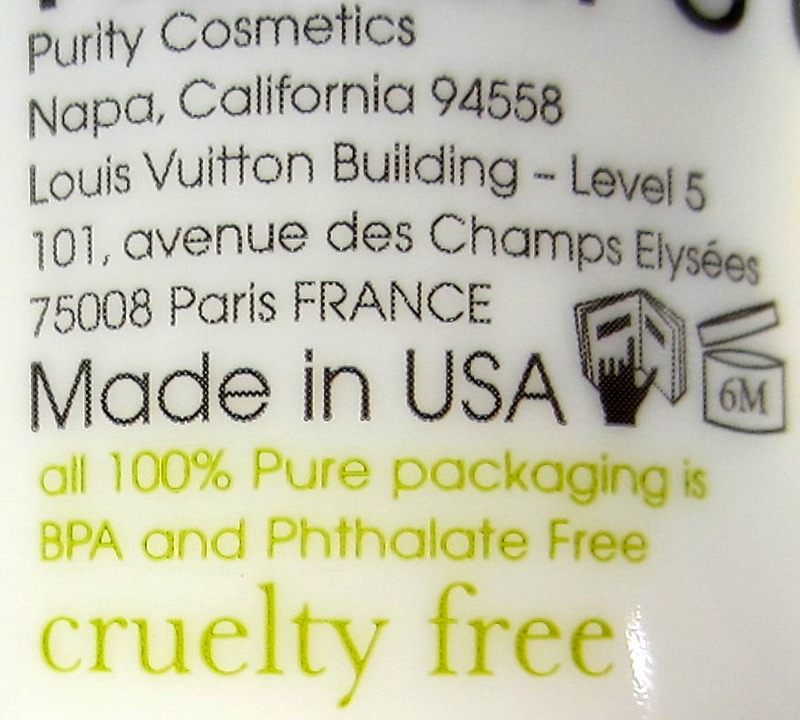 All 100% Pure products are all natural, 100% vegan or vegetarian, cruelty, and gluten free. The scent of this lotion smells exactly like a fresh cut apple, not too sweet, fresh, and a hint of tartness. It's very light and I find that the aroma doesn't last terribly long. What does last, is the hydration and softness that this product delivers. The formula is thick, like that of the Bath & Body Works Triple Moisture creams, and it absorbs quickly with no greasiness. This also works great as a hand cream. 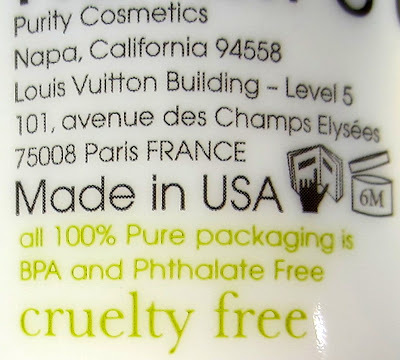 100% Pure products are available on their site, as well as many other eTailers. If you're interested in this line or have already fallen in love with it, I urge you to sign up for their eMail list located in the top right corner of their home page. They offer some fabulous weekly specials with great price breaks. This week, they're offering a "Red Lips Are All The Rage" product package that retails for $104.00, and it's priced at just $49.00. Your description make me want to try!! It reads so so yummy-ly! I'm a huge fan of good body products and in the last year I've started to pay attention to ingredients and how the products I buy are made. So I'd love to try this one too. Actually, I'll google it right away, maybe we have it somewhere in EU so I can try it out. LOVE the new blog look!! Very nice!